This is the Red Kite Radio blog, a diary of our achievements and events we've been involved in. 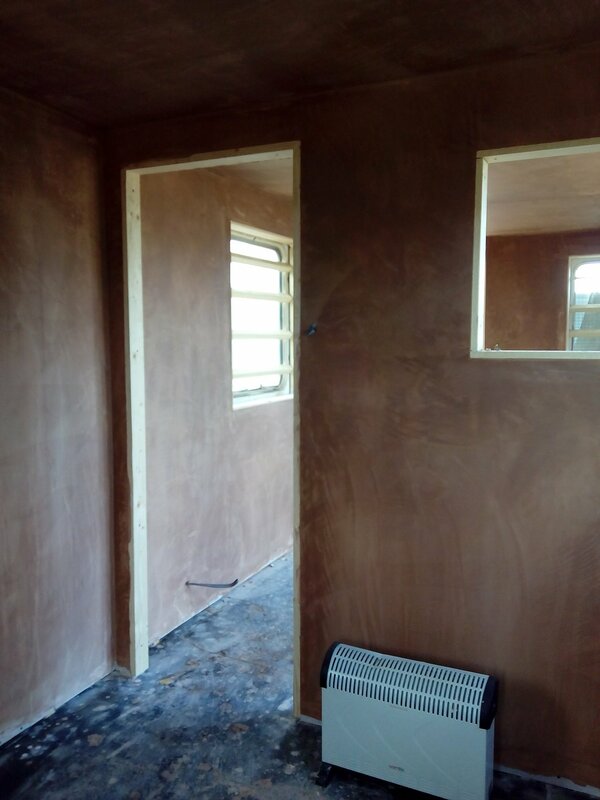 All comments and information here is strictly copyright, Red Kite Radio and Media Ltd.
A team of volunteers and youngsters, who are learning skills in construction, have been busy renovating a building in Haddenham in preparation for the launch of Red Kite Radio. Thanks to recent grants awards from the AVDC Community Chest and Rothschild Foundation, the building at the Haddenham Garden Centre will soon come to life. It will be home to a full broadcast studio, audio playout system and radio training facility. 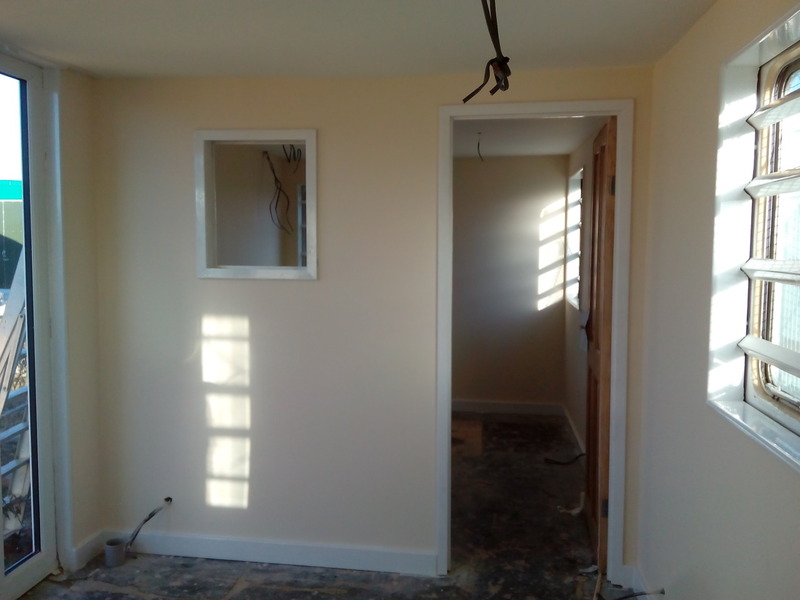 Work on the existing building was carried out by Toolshed, a Bucks based social enterprise that gives young people the personal and practical skills to build a career in the construction industry. 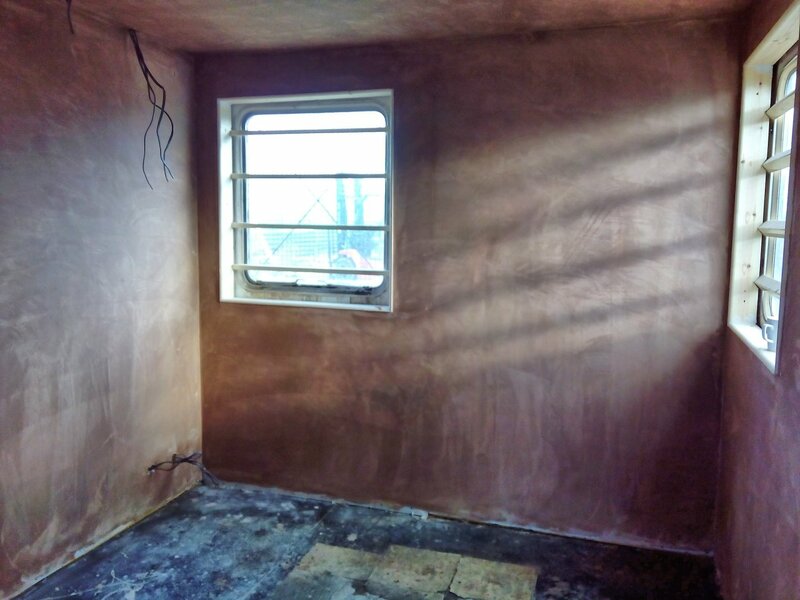 They do this through an education programme which combines the teaching of carpentry, plumbing, painting and decorating, alongside life skills. The 16-24 year olds work at a variety of locations across the area through Toolshed’s handy person service. 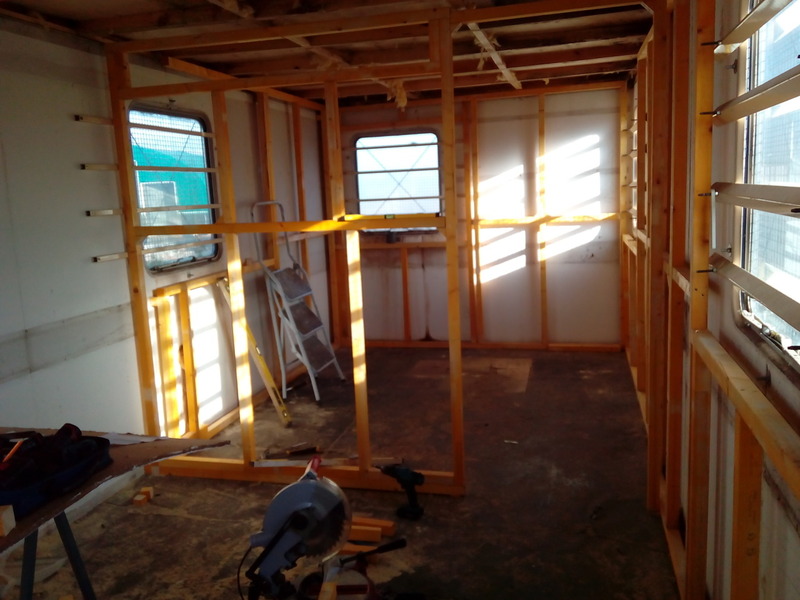 Red Kite Radio volunteers are currently working on wiring the building and preparing the equipment for installation at the new studio hub. Once live, the studio will be an open facility where you can pop-in, meet the team, take part in programmes and play a big part in your new radio station - Red Kite Radio. Red Kite Radio, the new radio station for Thame, Haddenham and the surrounding villages has been given a boost after being awarded two grants. 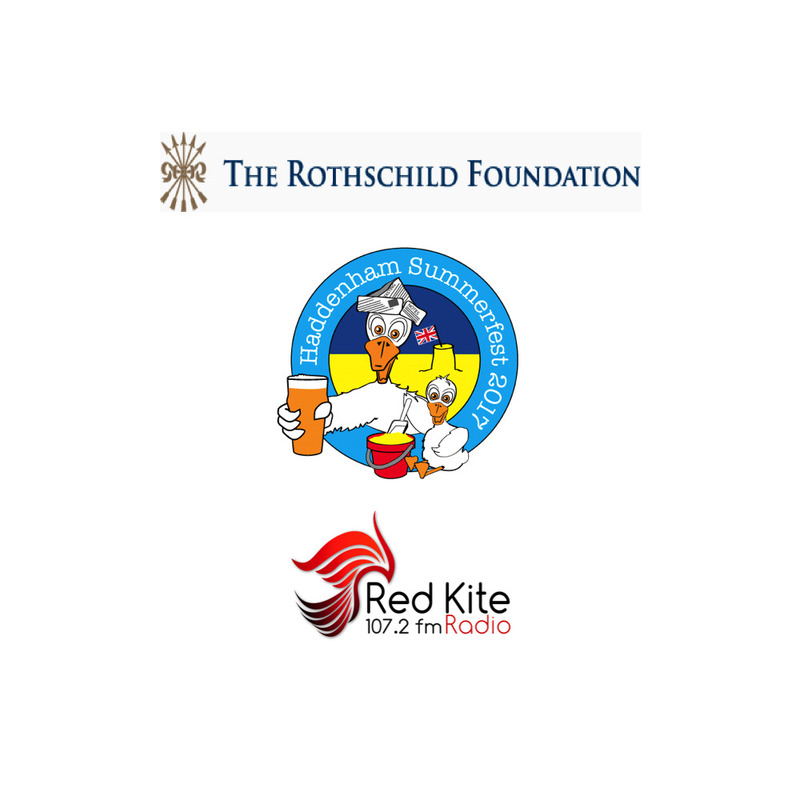 The cash from the Haddenham Beer Festivals Trust and The Rothschild Foundation based at Waddesdon Manor means the station is now even closer to hitting the airwaves in late Spring 2017. The Haddenham Beer Festivals Trust operates two beers festivals in Haddenham and so far has raised over £220,000 for good causes in our community. Chaired by Lord Rothschild himself, the Rothschild Foundation supports Waddesdon Manor and gives grants to a variety of charitable initiatives including local good causes situated close to the 19th century property. The radio station needs to raise a further £3000. to get on the air in 2017. “As a not-for-profit radio station licensed by Ofcom, we will be completely funded through grants, donations and the sale of advertising and sponsorship to local businesses and traders. Very soon we’ll be in a position to release a number of founder sponsorship packages at a heavily discounted rate to local businesses. The money raised will help us plug the gap and fund essential fees like music copyright (PRS & PPL). We’re asking local businesses to register now on our new website www.redkiteradio.com. Local people who’d like to donate money or office equipment can also get in touch via the website. 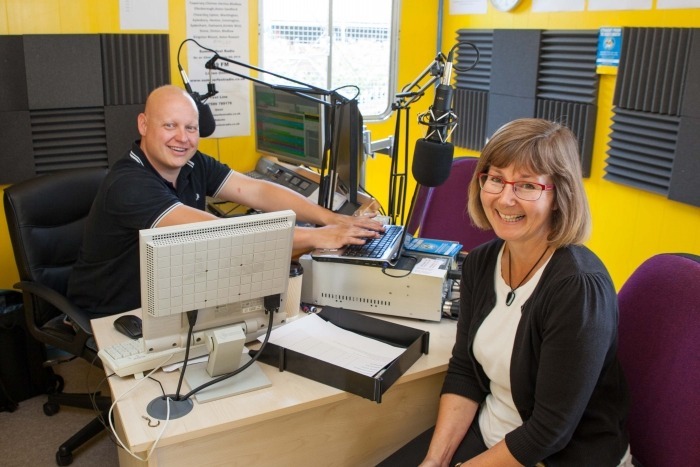 Red Kite Radio, based at the Haddenham Garden Centre, will provide hyper-local programming for Thame, Haddenham and the surrounding villages on 107.2fm. Staffed by only 1-2 people and volunteers, it will follow the successful Summerfest Radio broadcasts in support of the Haddenham Beer Festival - Summerfest. The team behind a series of short term radio broadcasts to support and promote Haddenham’s summer beer festivals, has been awarded a full time radio licence by the government regulator Ofcom. Red Kite Radio, based at the Haddenham Garden Centre, won the five-year licence after convincing the body that this area deserves and can sustain a full time version of its successful Summerfest Radio broadcasts. 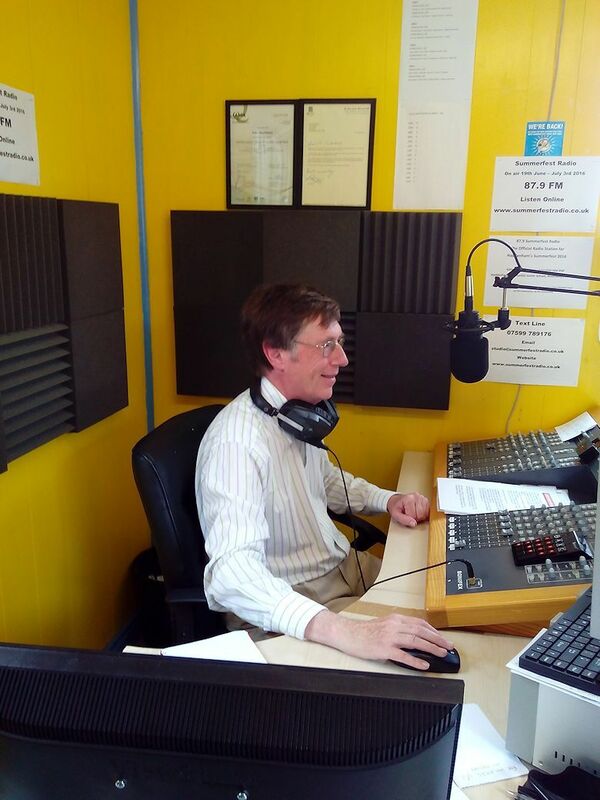 Covering Haddenham, Thame and all of the surrounding villages, the team of volunteers, with professional backgrounds in national and local radio, have operated four highly successful short term broadcasts supporting and promoting the Haddenham summer beer festivals (Summerfest). Summerfest Radio began life after a conversation in a pub and has grown ever since, heavily supporting the beer festival, which has also grown significantly during the four summers it has been on the air. Red Kite Radio will continue to support the Haddenham Beer Festivals Trust, promoting not just one but both its annual fundraisers; “Being on air 365 days a year means we will now be able to promote the Winterfest event and cover the various beneficiaries and the subsequent grant awards by the trust throughout the year,” added Pete MacFarlane. On air 24 hours a day, the station will cover and promote local news and issues, charities, schools, sports clubs, churches, community groups and offer radio skills training courses to people in the area.